With its anti-slip properties and appealing surface design, Komodo can be used for those high traffic areas at your event. 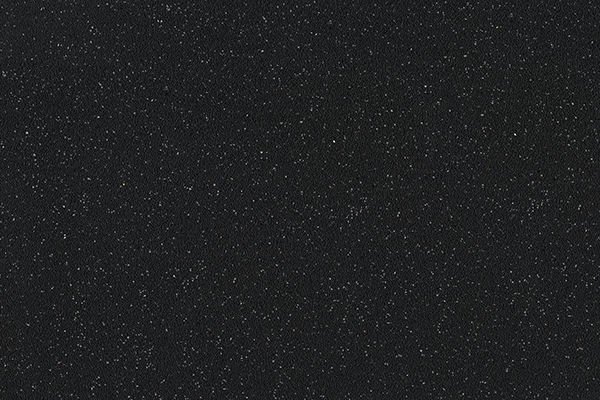 Its specification includes glass fibre and scrim reinforcement, making Komodo a hard wearing and durable vinyl flooring which will offer excellent stability and reliability. 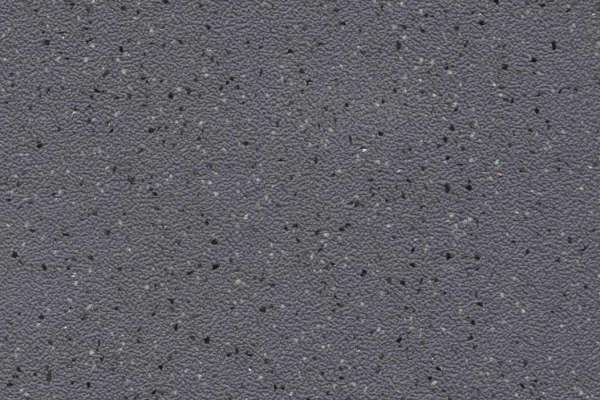 Komodo has an attractive design of randomly spread sparkles over its textured surface, a fleece backing, and is available in a range of colours. Colour Matching: The photographs displayed on this website, may not accurately reproduce the tone/colour of each material. Therefore, please request actual samples from our sales office for approval before ordering.